The mission of the Modular Home Builders Association (formerly the Modular Building Systems Association) is to be the primary organization advancing the legislative and regulatory interests of the modular industry in the United States. 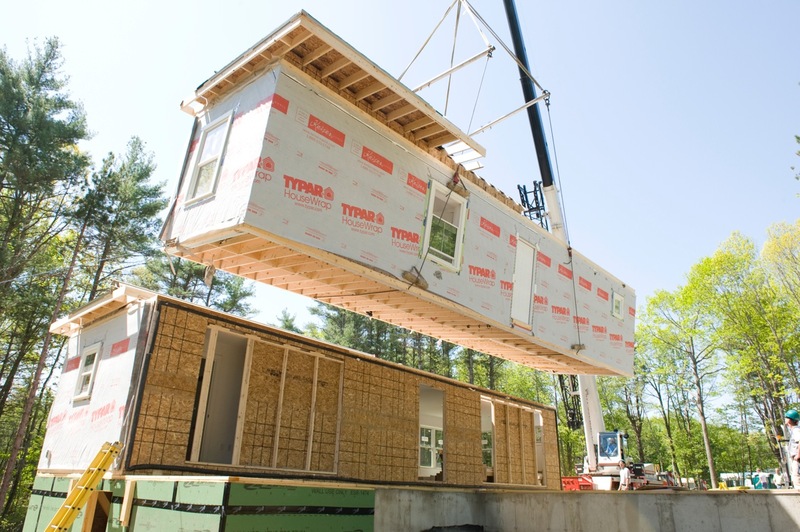 The MHBA strives to increase awareness of the value of modular construction by consumers, suppliers, builders, and government officials; it advocates public policies that make modular building systems available on a cost-effective basis. The MHBA serves as a forum where members, suppliers, and builders work together for the purpose of fostering the exchange of information and innovation in the modular industry. 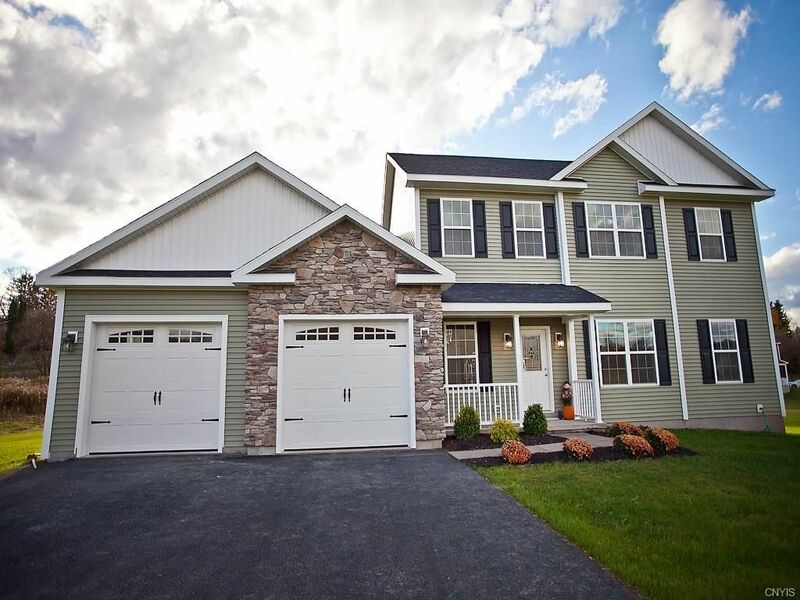 The Modular Home Builders Association is the only national organization dedicated exclusively to serving the modular home builders and manufacturers. MHBA also advocates at the state and federal level to ensure a fair and competitive playing field for the industry.